I want to let you know that I am delivering Welcome Bags to new Cheverly residents and would appreciate any help you are willing to provide in getting the word out about this endeavor. I deliver a reusable Cheverly Community Market bag that has enclosed; a welcome letter from Mayor Callahan, info from local businesses and market vendors, a coupon for free coffee at the market, brochures from the Bladensburg Waterfront Marina, a copy of the Green Infrastructure Plan, info on volunteer opportunities in town, info on the tree planting program, seeds from the Master Gardener’s, etc., to any newcomers that I hear about. If you can encourage anyone who may know about a new neighbor to contact me at tewjed@gmail.com I will certainly make sure our new neighbors get a welcome bag. Cheverly is certainly a unique and special place, as you have illustrated very clearly. A great place to be raising my two little ones. 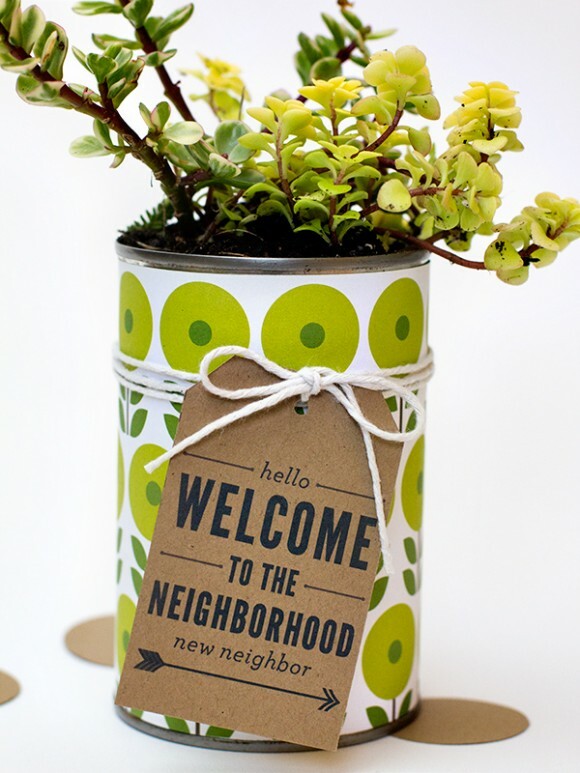 I love the welcome basket idea too! When I first moved to Cheverly as a child in the 70’s the Woman’s Club delivered Welcome Wagon baskets to new neighbors. My mother joined the club and delivered them for years. They included a town phone book, map, garden seeds and other goodies. It’s nice to see this tradition return!